The bazas, Aviceda, are a genus of bird of prey in the Accipitridae family. 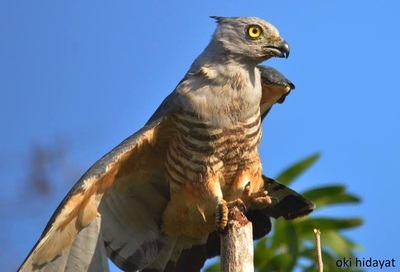 The genus has a widespread distribution from Australia to southern Asia and across to Africa. 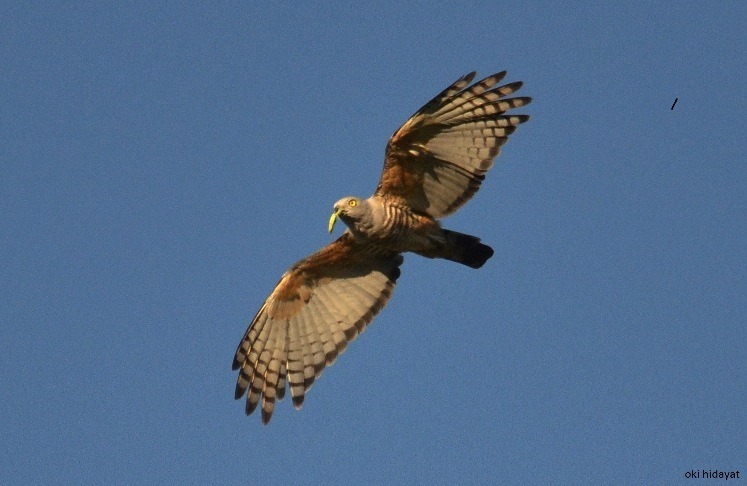 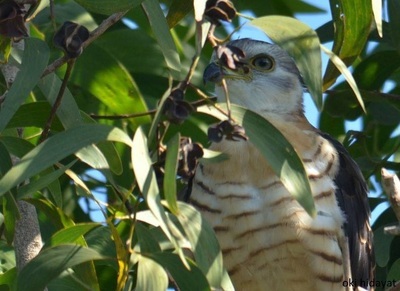 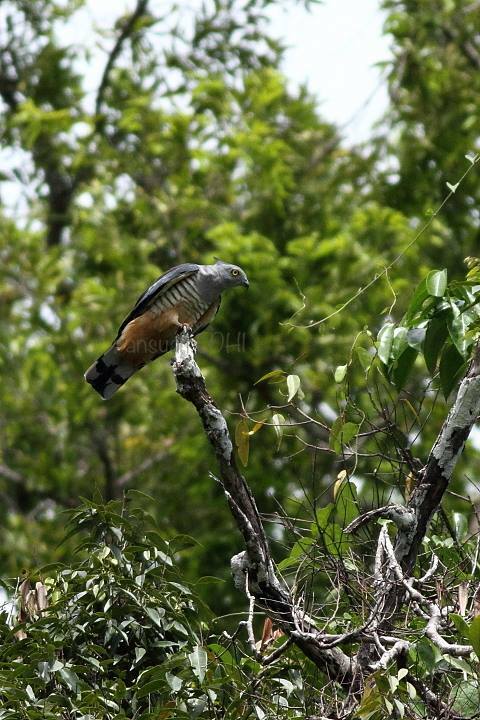 The bazas are sometimes known as cuckoo-hawks. 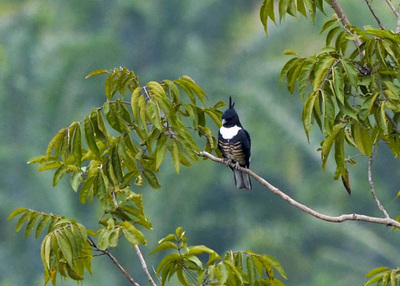 A prominent crest is a feature of the bazas. 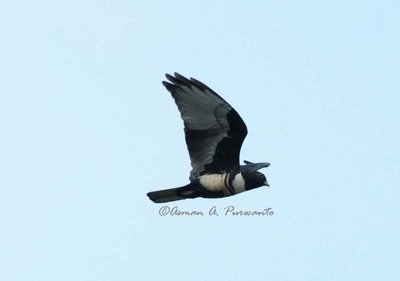 They have two tooth-like indentations on the edge of the upper bill. 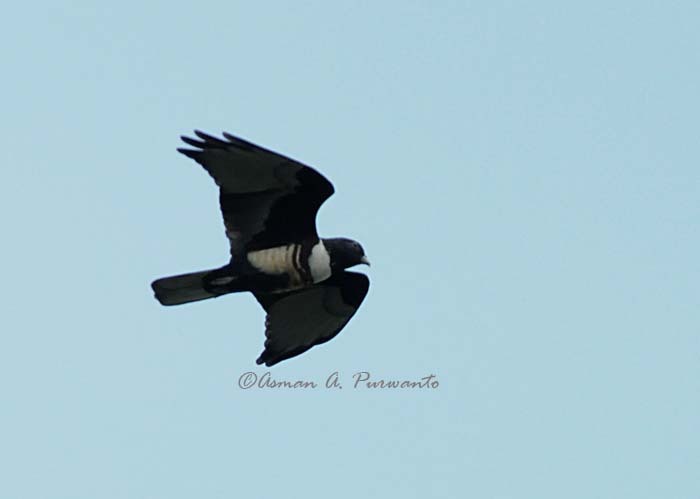 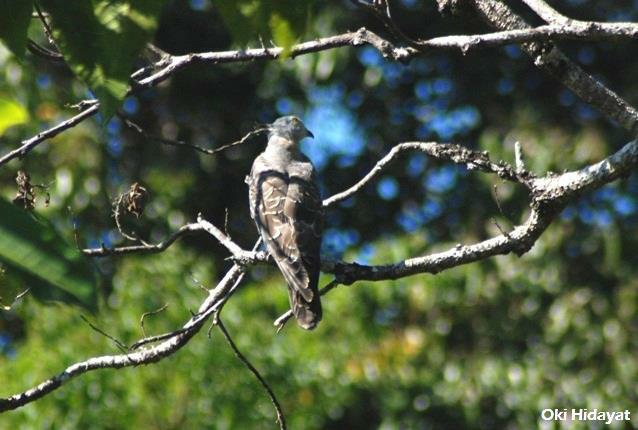 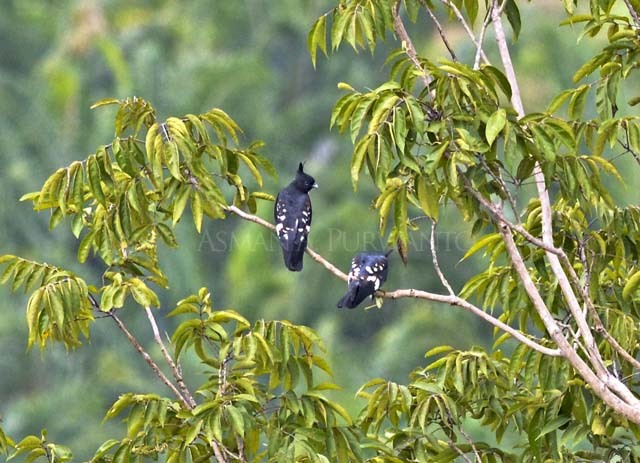 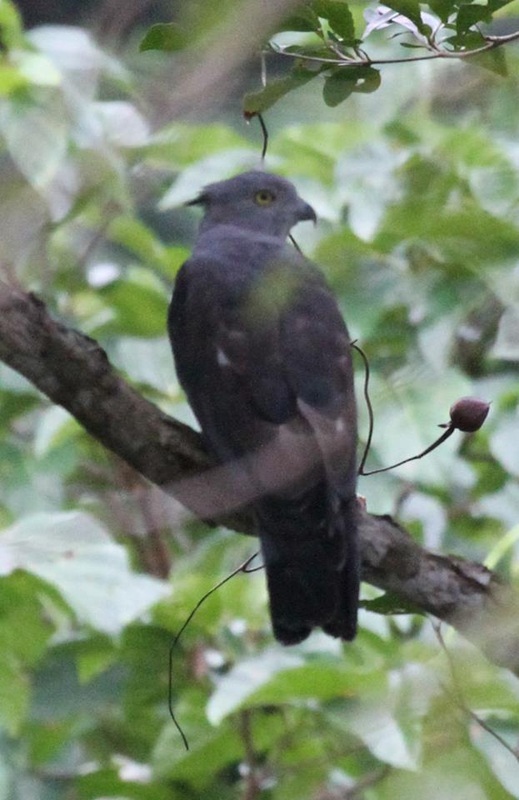 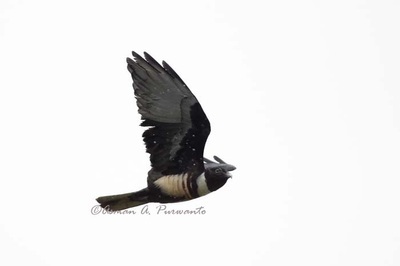 In Indonesia we have three species of Aviceda are Pacific Baza (Aviceda subcristata), Baza Jerdon (Aviceda jerdoni) and Black Baza (Aviceda leuphotes). 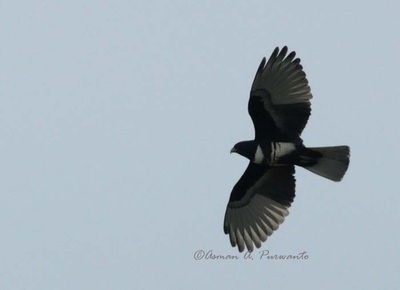 All is protecting by Indonesia law (e.g. UU No.5, 1990 ; PP 7 and 8, 1999), Least Concern (IUCN), Appendix II CITES.